Are you thinking of getting a new lawn? Not too sure how it all works? Don’t worry, here’s everything you need to know about lawn installation. The fastest way to install a new lawn is definitely by using turf. It is a fantastic way to achieve a lush, green lawn in a matter of hours. However, it’s not all as easy as it seems. Lawn installation can prove to be a difficult task for those who aren’t experienced in landscaping or gardening. It requires skill, patience and careful preparation to maximise chances of success. Before you begin ordering your new rolls of turf, it’s important that you accurately measure the amount of turn you need. You don’t want to end up a few square metres short, or with an excess of turf for that matter. Solid preparation is key to maximising your new turf’s chances of survival. Before laying, you should prepare the area with topsoil and wetting agent to ensure there is enough moisture underneath the turf. It’s also a good idea to use either a lawn builder or startup fertiliser. This will help to feed your new grass while it establishes roots in it’s new home. When you are installing your turf, take care to avoid stretching it. It’s also a good idea to avoid kneeling on the grass to ensure the roots aren’t damaged. Think your lawn installation is over? Think again. Once your new turf has been installed, it’s important to look after it to maximise its chances of thriving. Give it a good soak to encourage root growth. Keep people and pets off the turf for the first month or so, all while keeping it nice and wet. Once the first 6 weeks is up, your new grass should be all good to go. Don’t have time for a DIY lawn? Perhaps it’s time to call in the professionals. 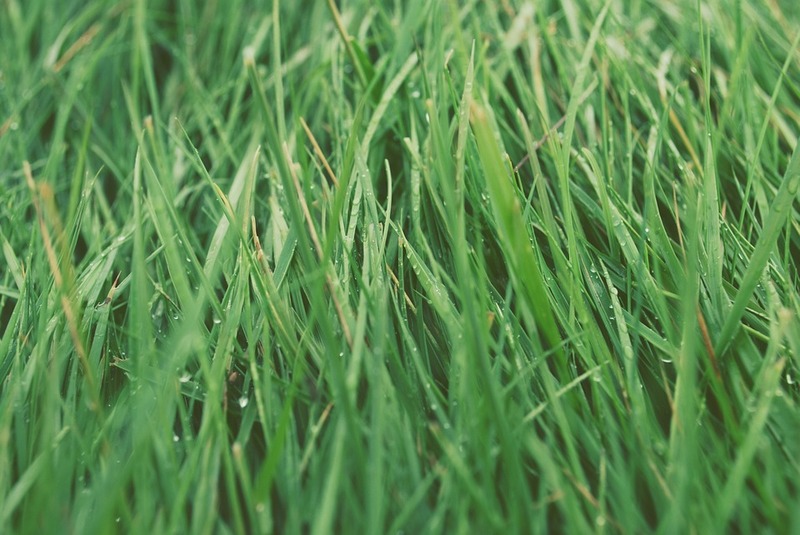 Get in touch today to see how Real Deal can help you transform your property with a luscious, new lawn.